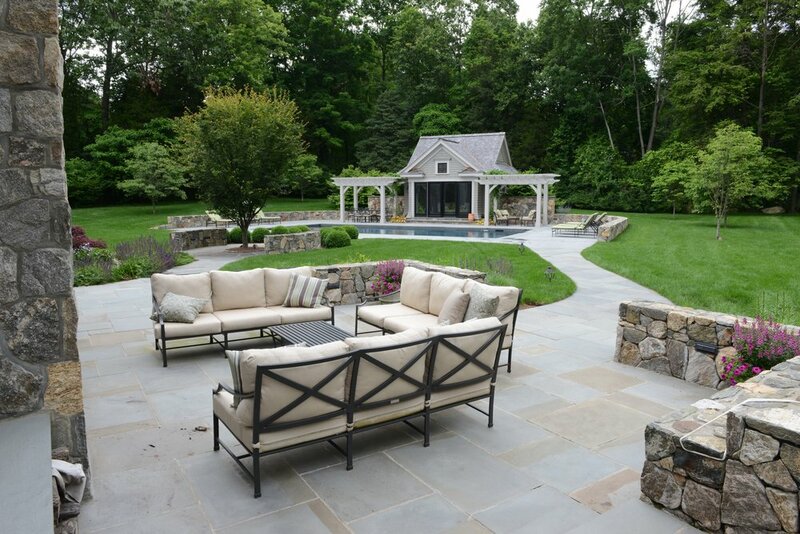 A staple in the homes of New England, bluestone is used in a variety of applications from architectural to patios and walkways as well as decorative. 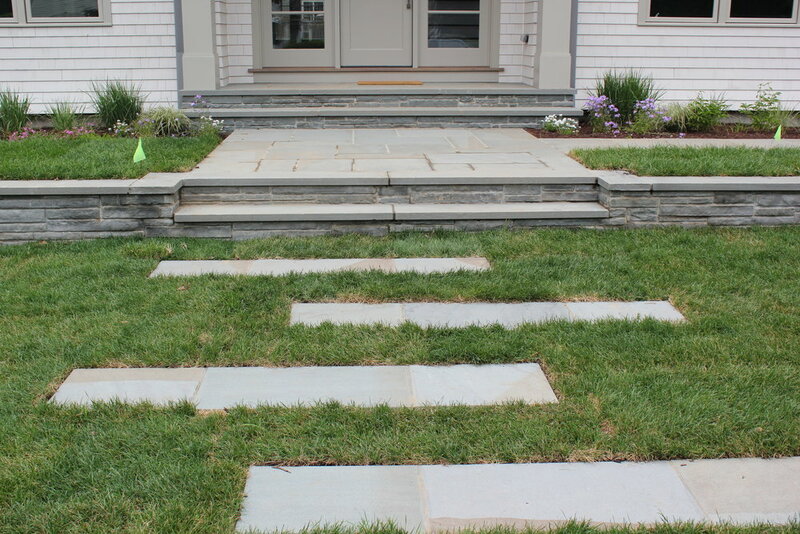 All of our bluestone is quarried in New York or Pennsylvania and ranges in color from a uniform blue-grey to variations of blues, browns and lilac. 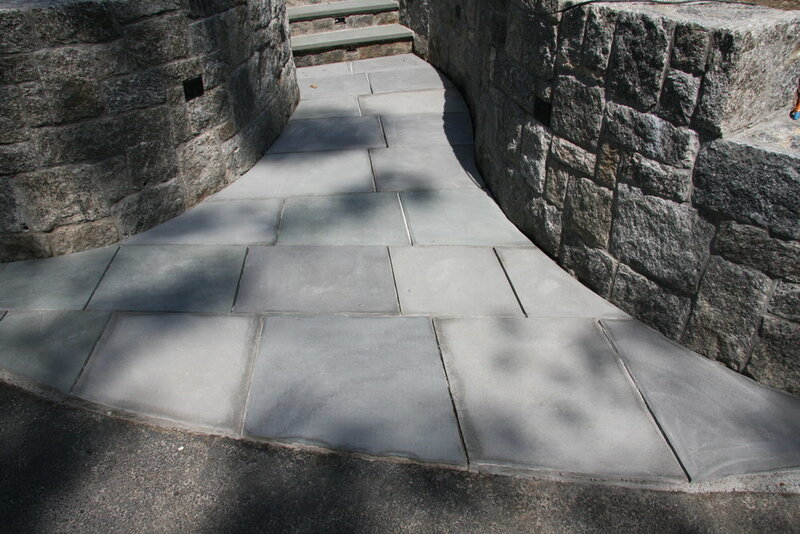 Quarried in New York state, thermal bluestone is flame treated to create a uniform texture on the surface. Thermal bluestone comes in both a uniform blue-grey color and a full range color containing shades of blue, brown, lilac and gold. 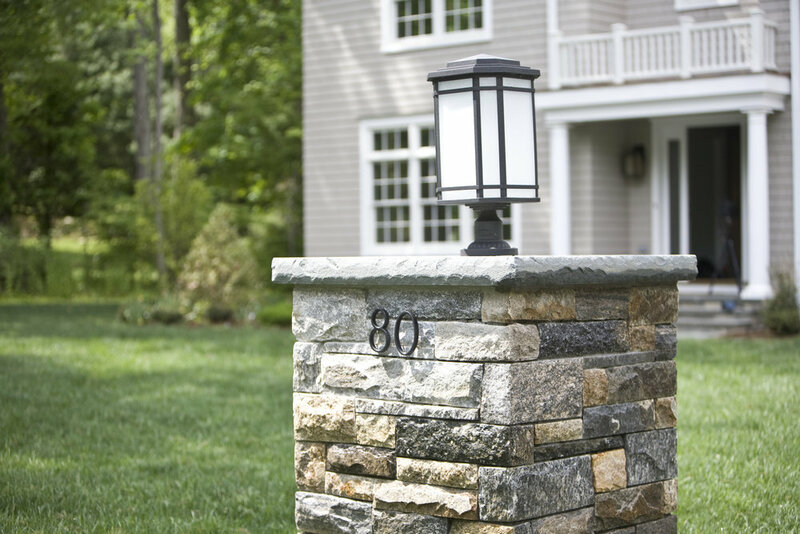 Quarried in the northeastern part of Pennsylvania and New York state, natural cleft bluestone has a slightly textured surface created naturally during the quarrying process. Natural cleft bluestone come in both a uniform all blue-grey color or full color containing shades of blue, brown, lilac and gold.